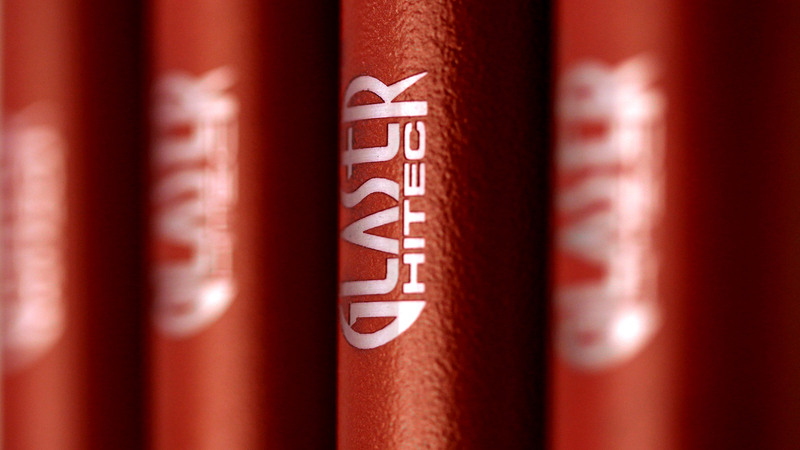 Glaser Hitec Engineering – Quality Woodturning Tools & Accessories since 1966! 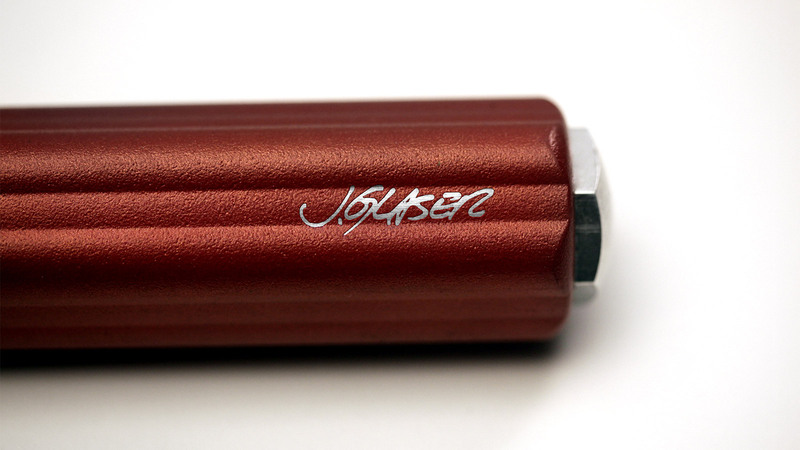 The Best Woodturning Tools in the World! SUPERIOR WEAR RESISTANCE AND PERFORMANCE. OVER 50 YEARS OF CONTINUOUS INNOVATION! GET MORE PLEASURE OUT OF TURNING! A complete departure from what is in the market today. You can say goodbye to the Allen wrenches, set screws and cam lock adapters. Tool Changes happen in a matter of SECONDS! BEST QUICK RELEASE SYSTEM - EVER! 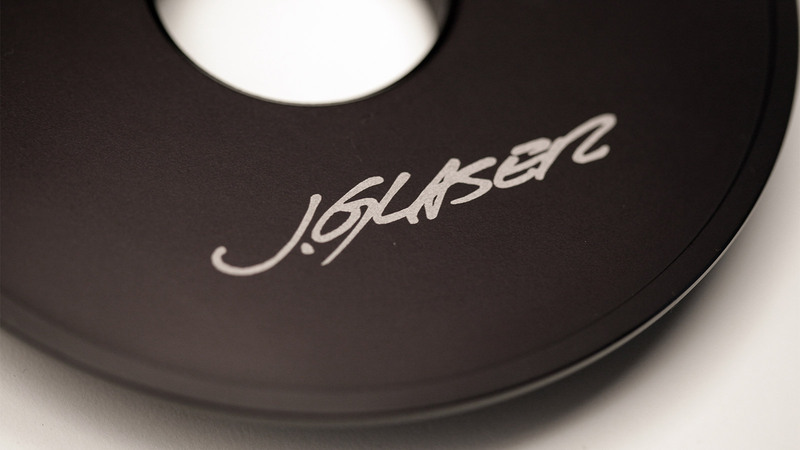 Since I started using my miniGlaser QR system, I cannot imagine turning with anything else. They are portable and the quick release system is wonderful. I have been using Jerry's tools for many years and they keep on impressing me. Fantastic Tools! 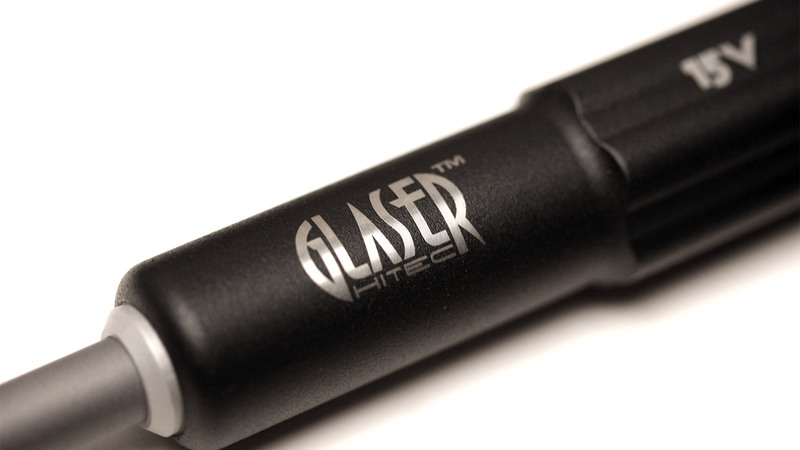 GLASER TOOLS KEEP ME HAPPY! 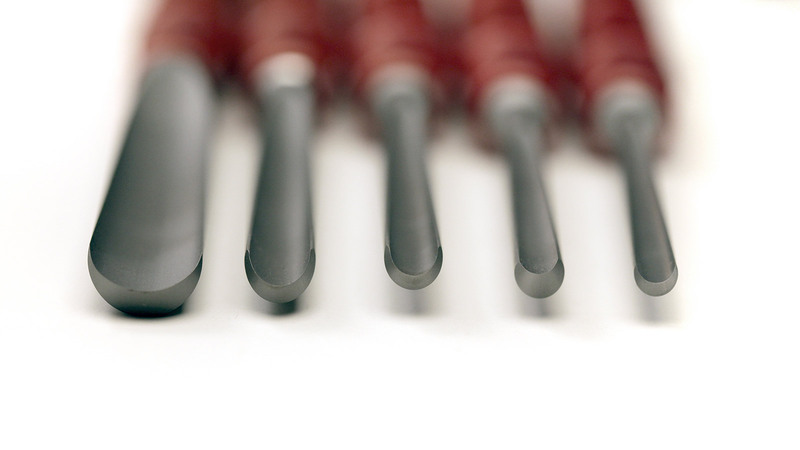 "I have used a lot of different types of turning tools for over 20 years and once I tried Jerry's tools I have not bought any other gouges since. 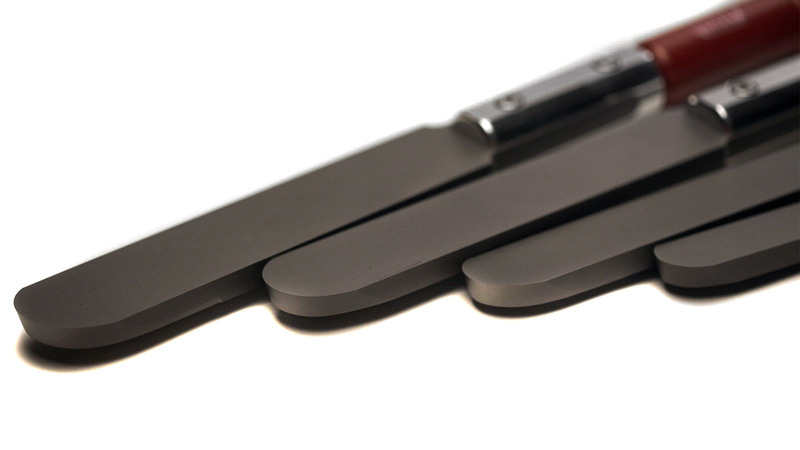 The consistency and the ability for the steel to take a honed edge keep me a happy turner."